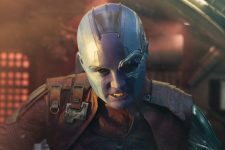 Action Movie Gunpowder Milkshake Lands Karen .. 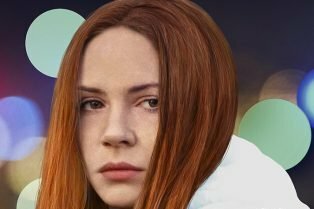 The Party’s Just Beginning: Trailer, Po.. 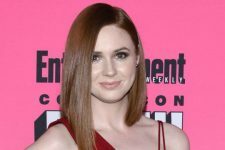 Call of the Wild Adaptation Adds Karen Gillan.. 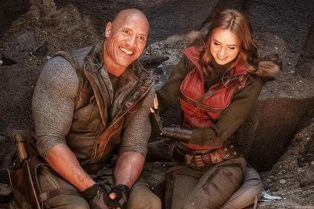 The action-packed comedy will be the perfect winter escape for you and your family! 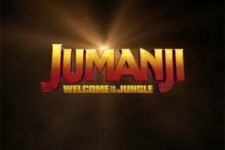 The New Jumanji: Welcome to the Jungle Trailer! 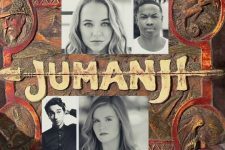 The First Jumanji Trailer is Here! 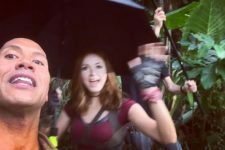 Dwayne Johnson Takes You Into the Jumanji Jungle! 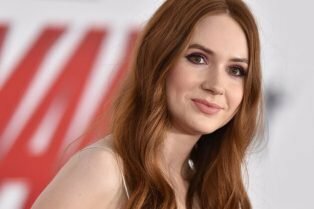 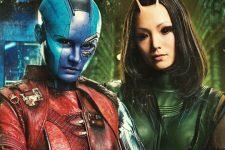 Karen Gillan to Star in Jumanji!